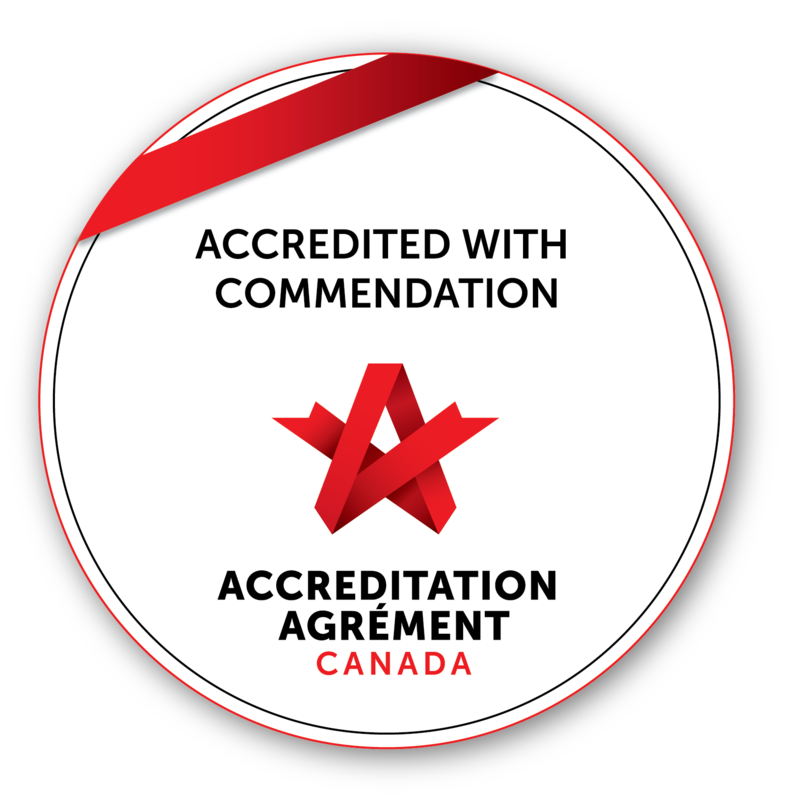 In June 2017, the Accreditation Canada has awarded Southdown the Accreditation with Commendation for its commitment to providing safe and high-quality health services. As part of the accreditation process, Southdown has undergone a rigorous evaluation process. Following a comprehensive self-assessment, external peer surveyors conducted an on-site review during which they assessed Southdown’s leadership, governance, clinical programs and services against Accreditation Canada requirements for quality and safety. These requirements include national standards of excellence; required safety practices to reduce potential harm; and questionnaires to assess the work environment, patient safety culture, governance functioning and client experience. 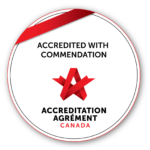 In result, Southdown has surpassed the fundamental requirements of the accreditation program. The accreditation process has been very rewarding for Southdown’s team who learned about their strengths and opportunities for improvements. In the evening you say, Red sky at night, the day will be bright but in the morning, Sky red and gloomy, the day will be stormy. If you know how to interpret the look of the sky, can you not read the signs of the times? Fill out the form below to sign up for our newletter.